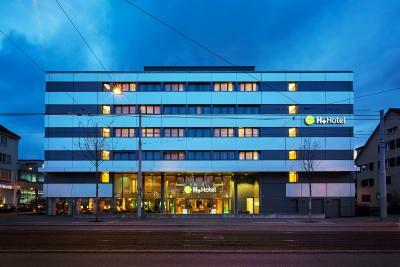 Lock in a great price for H+ Hotel Zürich – rated 8.4 by recent guests! 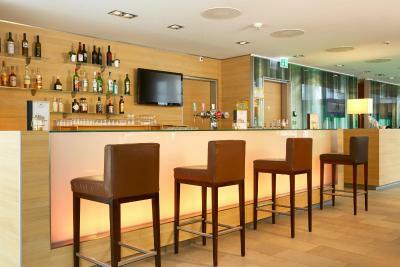 Staff is great and everyone can speak any of the languages of most of their patrons. The hotel was a bit far from the center of town but thankfully the tram stop was just a 30 second walk away. This hotel met all of our expectations. Great place for a quick visit. Love that they were able to hold on to our luggage after checkout. We had coffee machine and kettle in the room. Hotel is not near city center but Tram 2 stops just outside the hotel, which takes you to the center in 15 minutes. 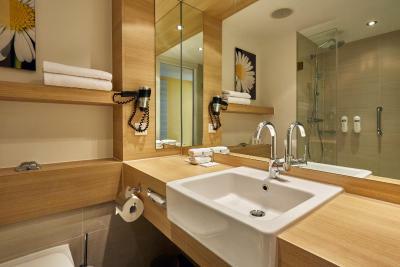 The rooms were very clean and the bathroom was very good. The staff was always there to help. Checkin and checkout process was smooth. The rooms were clean and they had friendly staffs. 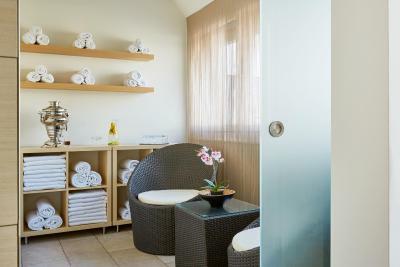 There is also spa and gym on the premise . 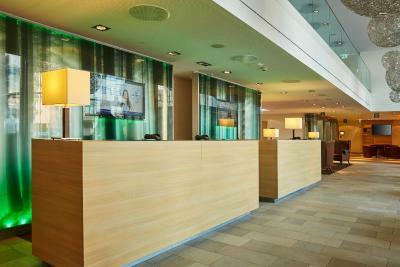 The check-in was very fast and the staff was very helpful. Good location and clean room , welcoming polite staffs. 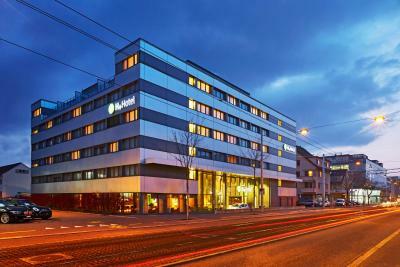 H+ Hotel Zürich This rating is a reflection of how the property compares to the industry standard when it comes to price, facilities and services available. It's based on a self-evaluation by the property. Use this rating to help choose your stay! One of our best sellers in Zurich! 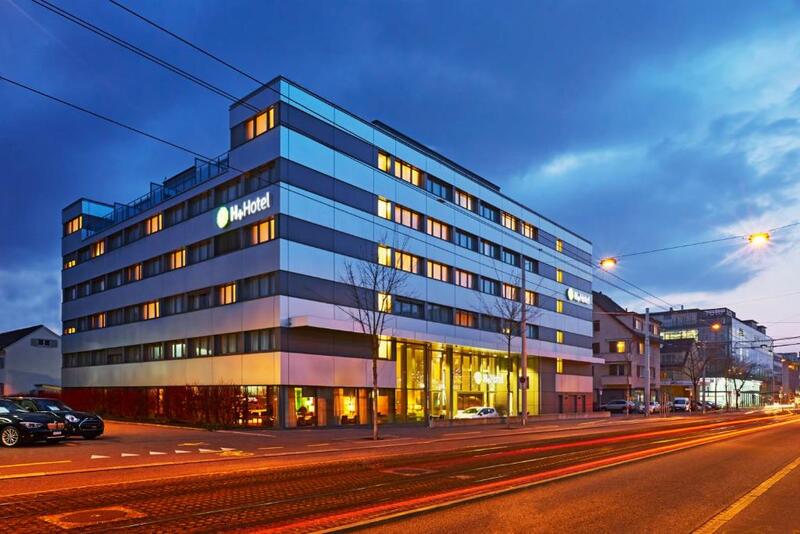 Located in the district of Zurich-West and offering easy connection by public transport, H+ Hotel Zurich is directly opposite the Letzigrund Stadium. 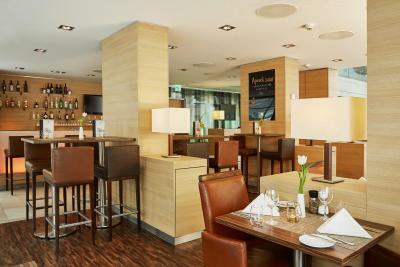 Guests can unwind in a lobby bar offering cocktails, a selection of wine and tapas. 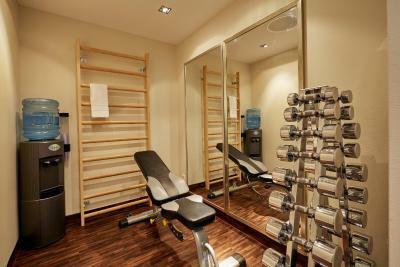 The H+ Hotel Zurich features a gym at your disposal. Guests can reach Zurich's Main Train Station within 15 minutes with the tram number 2 and then switch to tram number 14. Apart from the main stock exchange center and banking headquarters, Zurich's attractions vary from museums to a rich night life. Private garage parking is available at a surcharge. 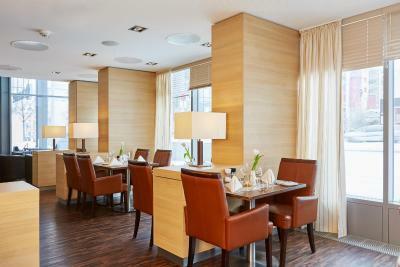 Altstetten is a great choice for travelers interested in convenient public transportation, city trips and cleanliness. 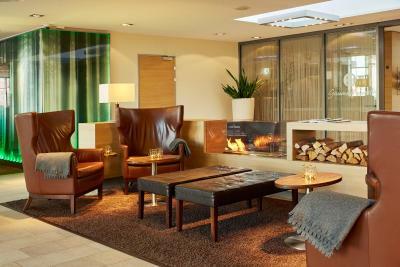 When would you like to stay at H+ Hotel Zürich? 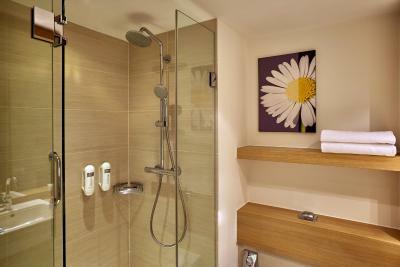 Modern room with free WiFi, 1 bottle of mineral water, soundproof windows and an excellent bedding facility. All Comfort Rooms are nonsmoking. Some of these rooms are twin rooms. Public parking is available on site (reservation is not possible) and costs CHF 24 per day. Offering slippers and bathrobe, this double room comes with a coffee machine, soundproofed windows, free WiFi and wired internet. 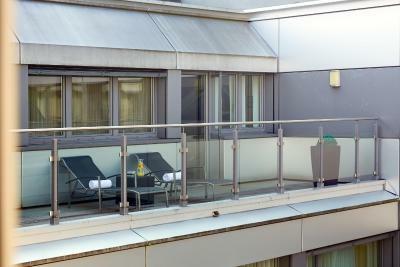 Spacious junior suite on the highest floors with city views. It comes with a seating area, a coffee machine, free WiFi and wired internet and a work desk. 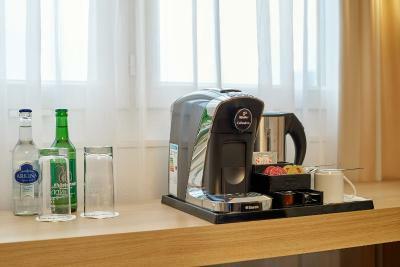 More spacious room with a coffee machine, soundproofed windows, free WiFi and wired internet, and a bottle of mineral water. Please note that additional extra beds or baby cots are not available for this room type. 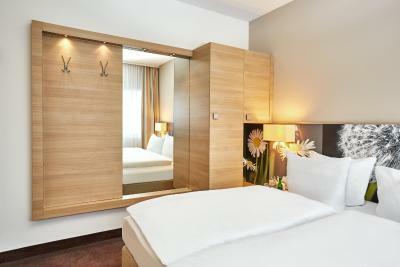 Nonsmoking room with free WiFi, 1 bottle of mineral water, soundproof windows and an excellent bedding facility. 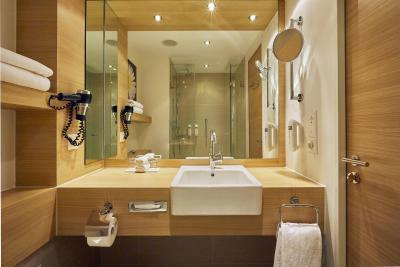 House Rules H+ Hotel Zürich takes special requests – add in the next step! 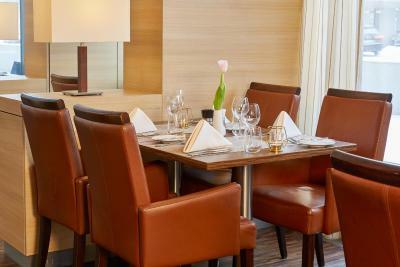 A CHF100 damage deposit is required on arrival (around USD99.11). This deposit will be fully refunded at check-out, as long as there isn't any damage to the property. 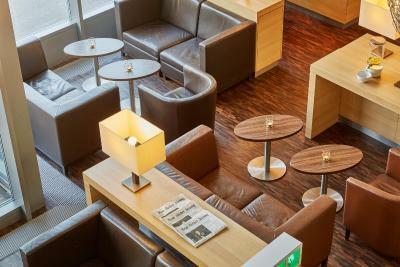 H+ Hotel Zürich accepts these cards and reserves the right to temporarily hold an amount prior to arrival. Please note that the property reserves the right to pre-authorize credit cards. Construction, futbol game, and protests made it very busy and hard to travel the city by either car or metro. Nothing to do with the hotel though, and they helped as much as possible. No tea or coffee provided in the rooms. The parking is charged extra. The shower door in our room did not close properly, so it was impossible to take a shower without getting the bathroom floor wet. 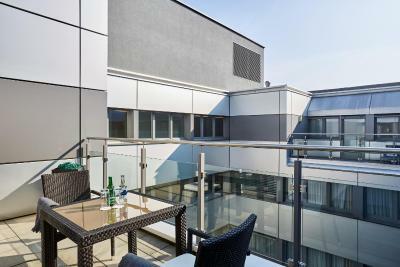 The staff was friendly and helpful and the hotel was in a good condition. The rooms were clean and well kept. A parking lot is available (but has to be paid for extra). 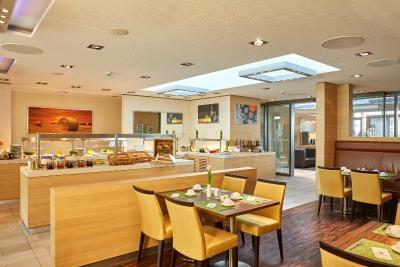 All in all I would rate the hotel average, the value for money is okay compared to other hotels in the city and if you are only looking for a place to sleep during a city trip rather than spending much time at your hotel it is perfectly fine. Incompetent staff have missed twice the pre-payed breakfast. The deposit of 221 CHF is still missing (checked out a week ago.) A suspicious amount of 56 CHF was withdrawn from my account. Fitted carpets everywhere. Avoid the place! There was not much to like there to be honest. Great stay, value for money. 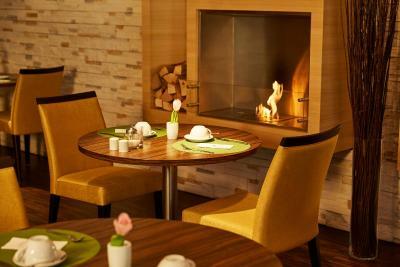 Hotel is located near Zurich center (20-30 minute distance with tram). Room was very clean and comfortable. Hotel staff were friendly. 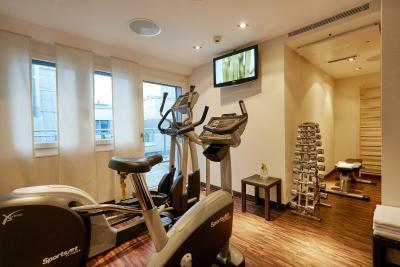 Very clean, friendly staff, great rooms and clean, modern bathrooms, also Sauna and Gym are great.